ATAX is a leading provider of tax preparation, bookkeeping, payroll & incorporation services for over 30 years. With over 40 locations nationwide and growing! At ATAX, we’re about more than just numbers! 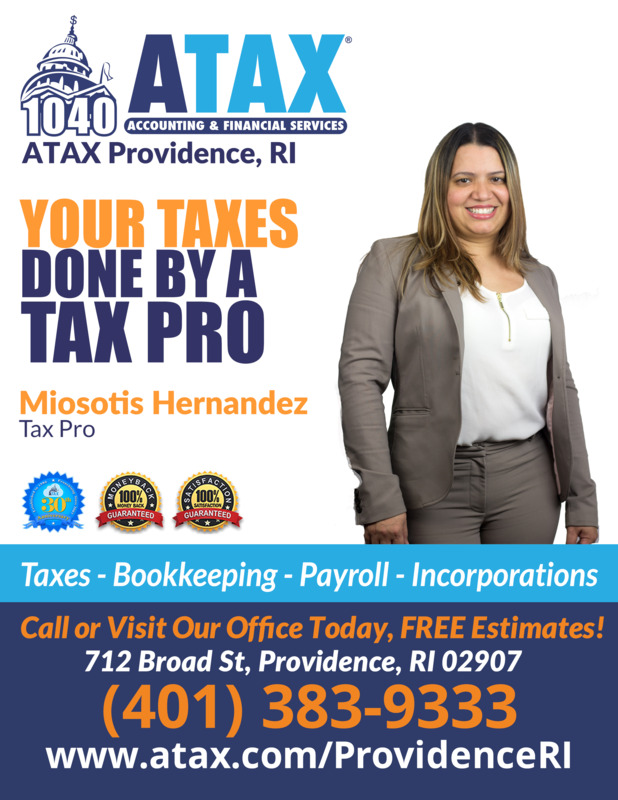 Filing your personal tax at ATAX - Providence, RI is simple. 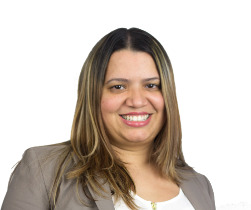 You can come in to the office and sit with our Registered Tax preparer who will assist you in completing your tax return. Whether we like it or not, today's tax laws are so complicated that filing a relatively simple return can be confusing. Let us help you receive the maximum refund you're entitled to! Offering Tax Preparation Cranston, RI.